Seville walking tours, food experiences, gastronomy discover, you name it. 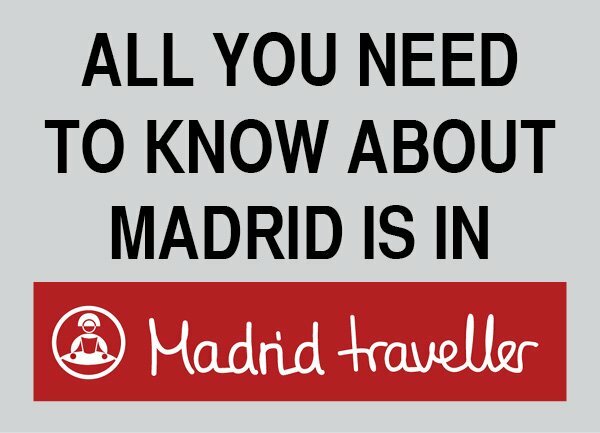 All refer to the same alternative allowing you to discover and eat the greatest food available in Seville. These tours are an remarkable way to learn about the history and culture of Spain while experiencing and tasting delicious meals. 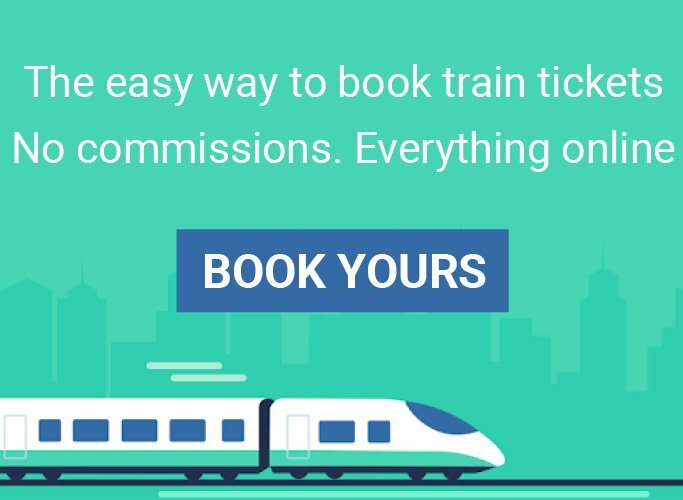 You will be guided by a knowledgeable guide with an unbelievable passion for food and for his city. So don’t worry because you won’t miss a single thing. To give an idea, you can start for instance by tasting a choice of delicious cured meats and some super-fresh prawns, before sticking your nose into a selection of traditional pescaíto or fried fish and a magnificent game casserole. Taste your way up one of the oldest cobblestone food streets in the city before finishing on a sweet note with some of our favorite desserts in town (pestiños, torrijas or yemas). And if you’re visiting in summer, the best way to start off any meal is with a refreshing chilled gazpacho. 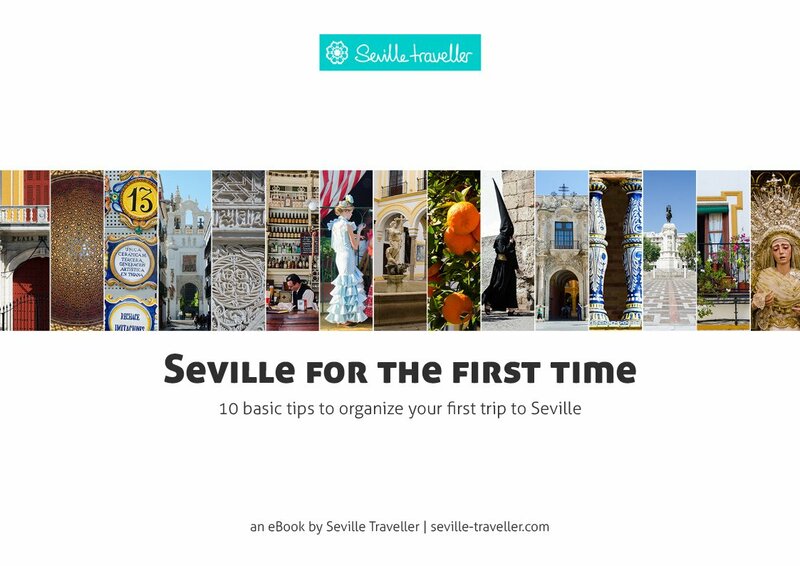 Apart from strolling about into Seville as if your were a Sevillano, this unique experience will create memories to last a lifetime. Put on your walking shoes and be prepared to have fun. It’s time to eat Seville! For guaranteed tour space it is strongly recommended that you book your food tour before you arrive in Seville. Check the current availability and reserve your spot now because tours have limited capacity. This is a selection of my top tapas tours. But if you are looking for more ideas, here are some additional tapas tours in Seville. Follow the lead of the tapas experts Sevillanos and spend an evening hopping between bars on this 3-hour tapas crawl! With a former chef as your guide, you’ll learn about the history of Spanish gastronomy and discover the delights of small-plate dining on visits to four of Seville’s best bars. In each place your guide will tell you about the history of the restaurants and of the owners who run them. You will be told exactly what to order. You will end up having some great food and get to hear the stories behind them. Isn’t it amazing going to places where locals eat? On this relaxed and casual tapas night tour you experience some of Seville’s best tapas bars and enjoy an excellent selection of tapas and wines. After a perfect introduction to Seville tapas, you have the chance to try out both traditional tapas places and more modern ones. Your food preferences will match perfectly with the places you will visit, and your guide will provide tons of information both on the food as well as Seville. 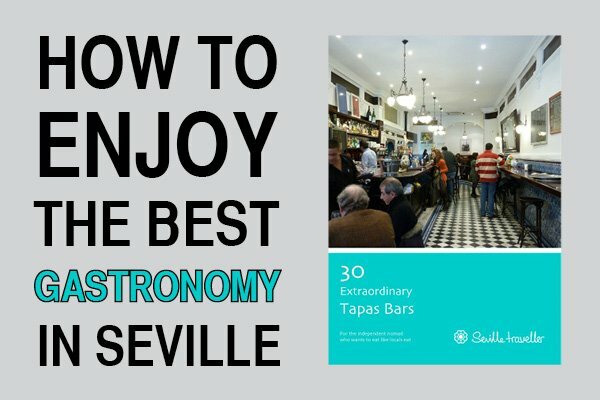 Discover Seville nightlife through the eye of someone who loves the city and through the angle of food. It will be a one in a lifetime memory. Combine your passion for Seville with your love of jamón and fabulous Spanish tapas. Walk around the city’s most important landmarks on a 3.5-hour tour, wandering through the old cobbled alleys of Seville. 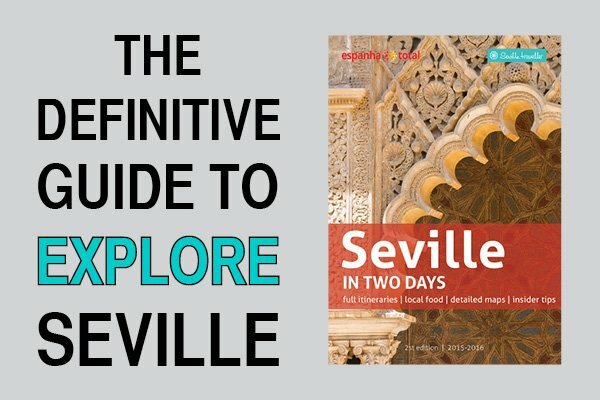 As you explore the maze of twisting streets and bustling squares, your guide will bring the city’s history to life, explaining Seville’s former occupations and well-known past citizens. After seeing the top city attractions, visit two locally renowned bars and enjoy some delicious tapas. While you discover the local gastronomy, relax alongside the Sevillanos and taste some of the best wines. 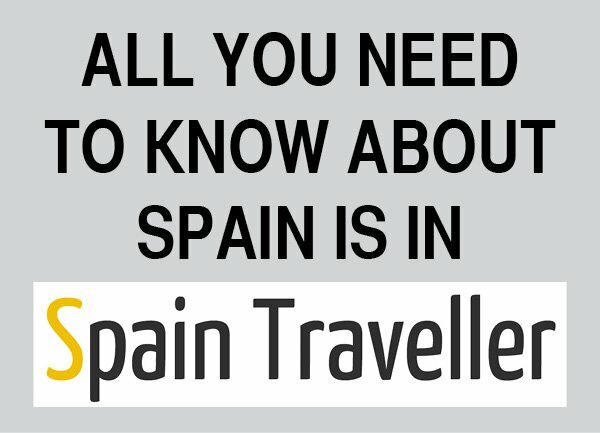 Can’t find what you are looking for after reviewing this top tapas tours? No problem, here are some additional tapas tours in Seville.